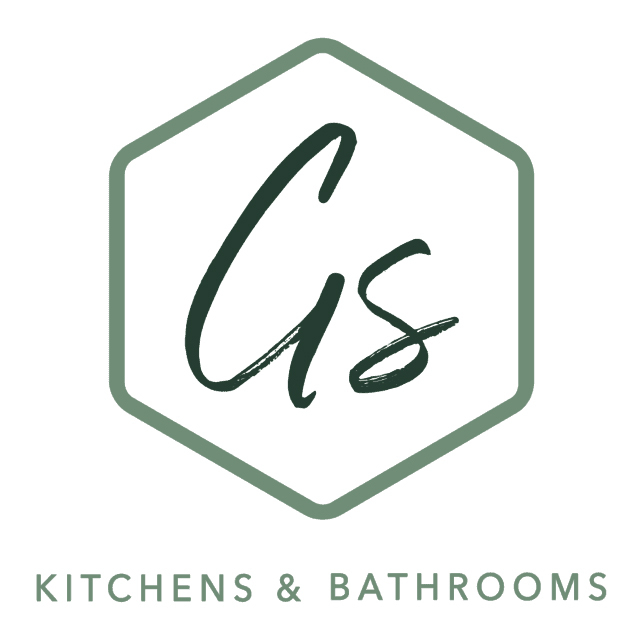 Greenstone are specialists in the design, supply and installation of quality kitchens and bathrooms. We use our own fully employed fitters to ensure a quality installation and include an extensive parts and labour warranty on all of our work. We also offer a competitive supply-only service.